On the last days of 2017, DGM Australia proudly shares the news that starting 01 January 2018 DGM Australia is an IATA Accredited Training School (ATS). 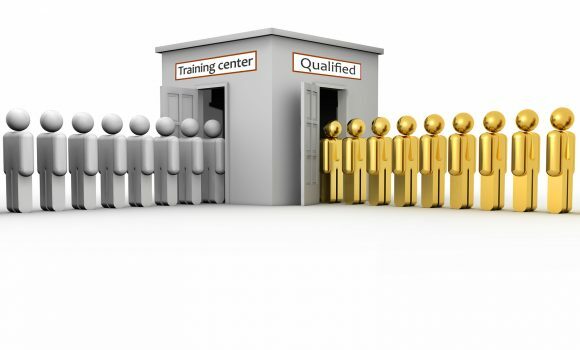 The Training Section of our Website provides information on the Training Courses. The Acceptance and Re-Certification courses are run separate from each other to ensure that participants get value out of their time and learning. DGM Australia’s training schedule for Dangerous Goods by Air for 2018 can be found on our website under the Training Section. Have a look and see what course and date suits your needs. Besides scheduled courses we also accommodate training courses outside of the scheduled courses. DGM Australia – Taking the Danger out of Dangerous Goods.